The state of Apple’s inexpensive products, and where they might be headed. Tim Cook likes to remind everybody that Apple doesn’t compete on price, but instead makes the best product possible, and then prices it at what the company thinks it’s worth. Thanks to Apple’s traditional place at the high end of the smartphone market, analysts and pundits spent a lot of time speculating about whether the company might not develop a lower-cost model. In terms of growth, it often seemed like the biggest unexploited market for Apple was appealing to those who consumers who didn’t want to shell out the many hundreds of dollars that flagship iPhones usually go for. 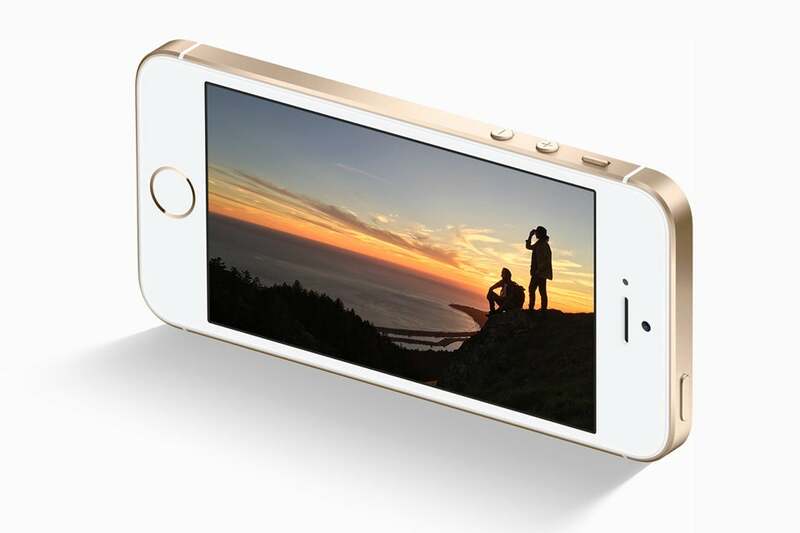 But the company delivered in a stereotypically Apple way: the iPhone SE. The SE took the form factor of the iPhone 5s and swapped in updated internals to keep the phone competitive, while not siphoning away sales of pricier models, which kept an edge in terms of features and performance. Now, though, the iPhone SE has hit the two year-old mark; the technology inside of it is a little bit older, as the A9 processor debuted six months before the SE in the iPhone 6s. Many of the iPhone 6 owners I know have complained of sluggish performance under iOS 11—it stands to reason that the 6S-era technology might start to see similar challenges under a forthcoming iOS release. Rumors of a new iPhone SE have been ramping up in recent months—including the possibility it’ll include new features, such as wireless charging—so it certainly seems that Apple’s not done with the lower-cost smartphone market. In the tablet market Apple’s low-cost strategy has taken a different tack. The company started by launching the iPad mini, back in 2012, but in recent years the mini has lain fallow—its last significant refresh was in 2015. Instead of focusing on a smaller sized tablet, Apple’s recent attempts in the market have been on refocusing the 9.7-inch iPad—whose size category has been usurped by the 10.5-inch iPad Pro—as a low-cost product. As with the iPhone SE, the iPad has slightly lower powered internals than the more expensive Pro models, as well as lacking some features. But the iPad market is also very different from the iPhone market. The company’s sales of tablets had begun declining, whereas the smartphone mostly continued to reach new heights. 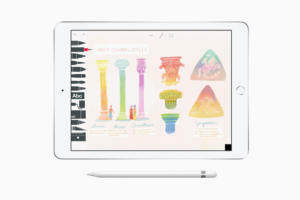 The lower-cost iPad is more about Apple rejiggering its line-up to try and bring more customers to the market, or encourage more owners of older tablets to upgrade for a good price. After the initial revision last year, Apple revamped the 9.7-inch model this spring, which suggests we may expect more regular updates in this line than with the iPhone SE. The Mac has a long history of premium pricing, and though Apple’s attempted at times to play in the lower end of the market, in recent years, that’s clearly become less of a priority. There are only two sub-$1,000 Mac models at present: one is the $999 MacBook Air that will not die, and the other is the Mac mini, which starts at $499. The mini is an outlier in Apple’s Mac line in more ways than one. It’s one of only two Macs that isn’t an all-in-one design (the other being the Mac Pro towards the other end of the price spectrum). 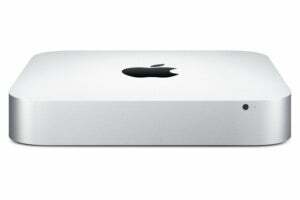 Its price starts well below the $1,000 mark that has often been the minimum entry for Macs. And it’s also woefully out of date, with its last revision in October of 2014. The mini was originally designed to appeal to PC switchers, allowing them to use their existing displays and input devices. But the market for desktops has dwindled, especially among consumers, since the mini’s introduction in 2005. Despite that, the mini has remained popular in certain niches—as a server, for example, and among hobbyists—although, like the last-generation Mac Pro, it’s taken some lumps for recent models’ decreased upgradeability. 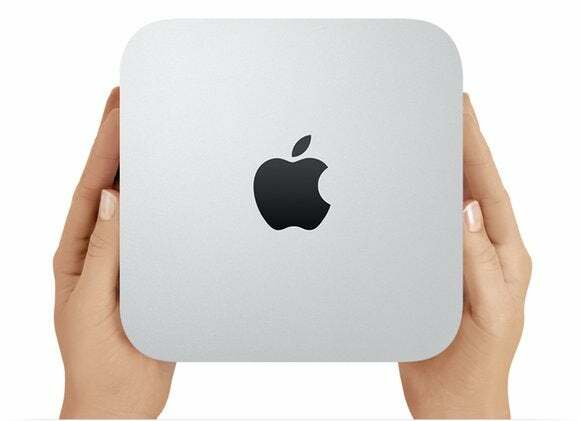 Unlike the iPad and the iPhone, the fate of the Mac mini really seems to be up in the air. It’s not impossible to imagine Apple dropping anything from a speed bump to a full redesign—perhaps following in the footsteps of Intel’s NUC platform?-or even killing off the product entirely. In the meantime, it could simply continue to languish as is, “an important product in our lineup,” in the words of Phil Schiller. Just not important enough to update.